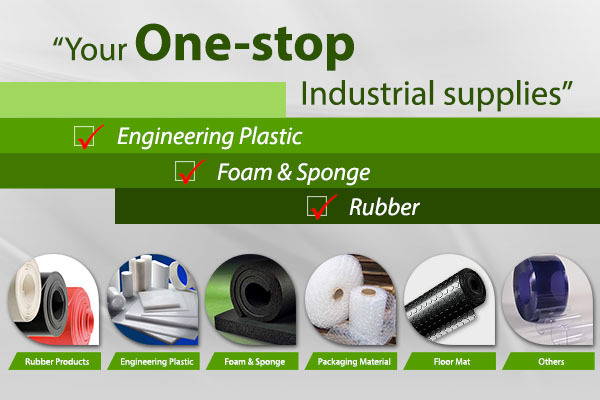 Our main activities involve trading of industrial material and engineering work. We also provide engineering services such die cutting, CNC, latch and custom made engineering part. Address: 20, Jalan BP 3/11, Bandar Bukit Puchong, 47100 Puchong, Selangor, Malaysia.